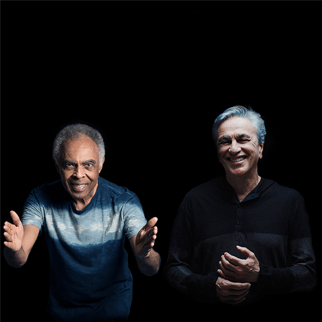 Caetano Veloso and Gilberto Gil An exclusive London concert – and a very rare reunion of two of Brazil’s most charismatic singers and songwriters. Scroll back to the 60s, when Gil and Caetano were two of Brazil’s biggest pop stars, leading lights of the provocative Tropicalia movement. Two years later, they were both in exile in London, and jamming around the local scene, following imprisonment and house arrest by the then Brazilian government – and their time in the city influenced Brazilian and British music for ever. 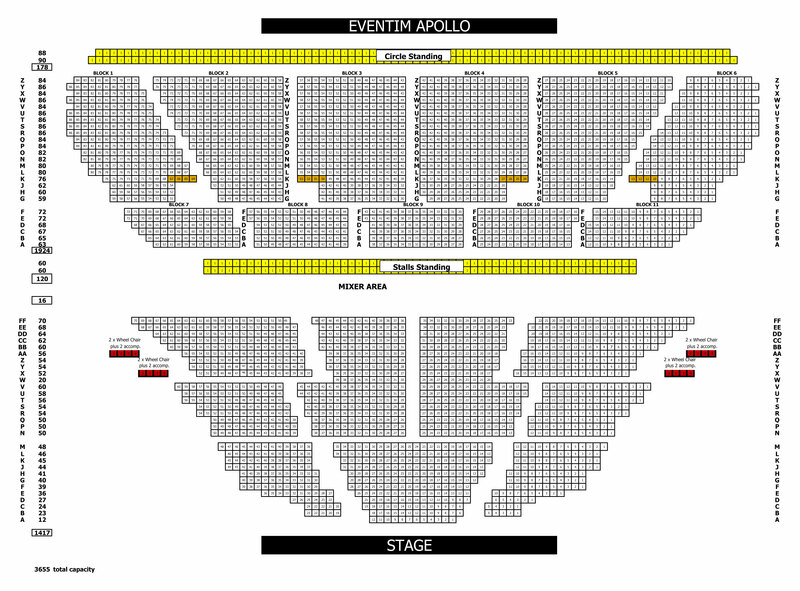 Although both artists have individually filled concerts halls worldwide in the intervening years, to have them play together again in London is a real occasion – not only because of the history, but because these are two artists who continue to create music of genuine originality, that communicates directly with the heart and the soul.